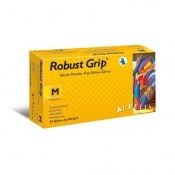 The Hand Safe GS641 Gloves are latex- and powder-free examination gloves designed for medical procedures. 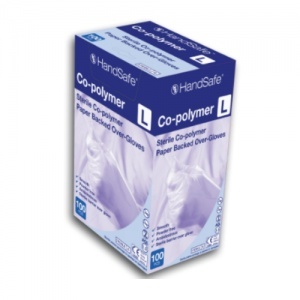 These comfortable and durable gloves can either be used on their own, or can be worn as a sterile over-glove on top of a non-sterile examination glove. 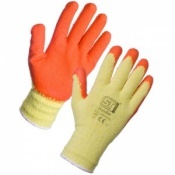 Manufactured from Evathene, the GS641 Gloves are strong and durable. This durability is enhanced with the addition of a beaded cuff, which also makes the gloves easier to put on and take off. 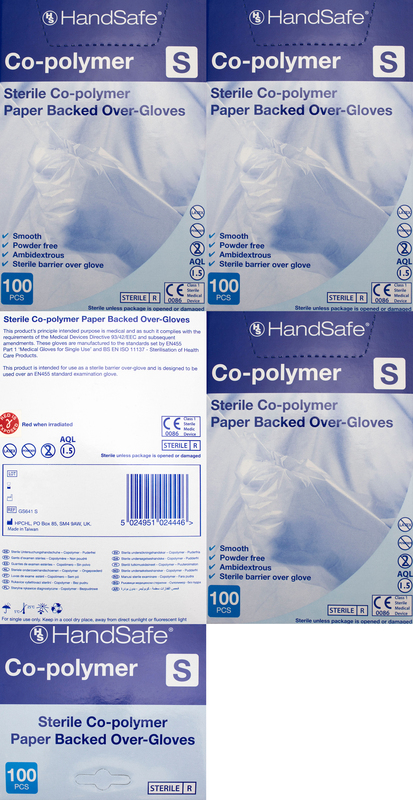 Please note that the GS641 Examination Gloves are sold in dispensers containing 100 individually sealed gloves. Flexible material provides the GS641 Gloves with a comfortable feel and snug fit, which helps to reduce hand fatigue during extended wear. A smooth outer finish adds to this comfortability. The Hand Safe GS641 Sterile Examination Gloves are completely latex-free, reducing the risk of hypersensitivity and allergic reactions. They are also low in residual chemicals, which reduces the chance of contact dermatitis associated with these chemicals. 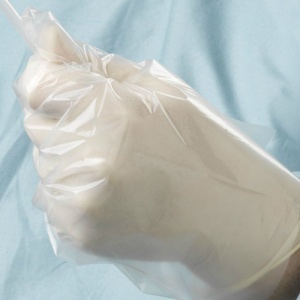 The GS641 Examination Gloves are sterilised using gamma irradiation. This process uses Cobalt 60 radiation to kill micro-organisms and is safe, reliable, and highly effective at treating single use medical devices and products. The GS641 Sterile Co-polymer Examination Gloves are available in sizes Small, Medium and Large. 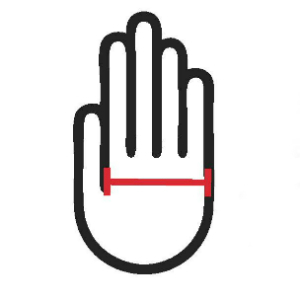 Measure your hand across the widest part of your palm, as shown below, then refer to the sizing table to choose the correct size for your hand.